With the desk space getting tighter and cost of extra space higher than ever before, it is difficult to have large desks. I have a desktop on my office setup and a laptop which I carry with me for business computing. When I am working on my office desk, I prefer to connect my laptop to larger display screen and use it for more comfort. So I had a display permanently connected to my Desktop PC which I use scarcely and one display connected with my laptop which I use more frequently. Recently, due to some reasons, I had to remove one of these displays (monitors) from my desk and I was confused with how to optimize the use of my idle display of desktop when its not in use while I needed one display frequently for the laptop. It is a hassle to manually disconnect and and connect back the display from one device to another. So after some though and hit and trial I found out a very simple and easy solution for the same. Read the section below to know how I came over this problem. 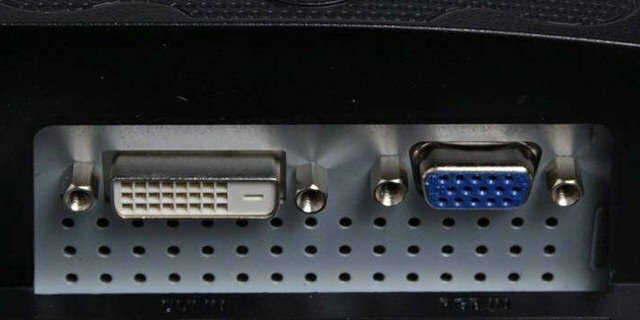 On closer observation of the back panel of my display monitor, I realized that there are multiple input modes on the monitor like the VGA, DVI, HDMI and Component input etc. 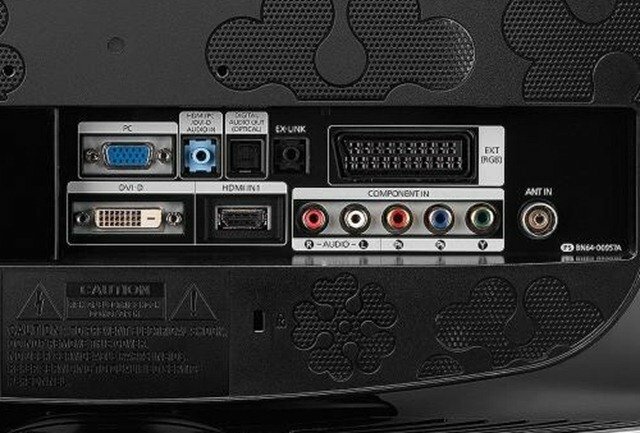 Interestingly, all monitors with multiple input connections also have a source selection button on their front panel from where the functions are controlled. And the good thing about these displays is that you can connect them to multiple input sources at the same time and then simply switch between these sources without changing any cable or connection. In my case, I connected my desktop to the display via DVI port and Laptop via a VGA port. 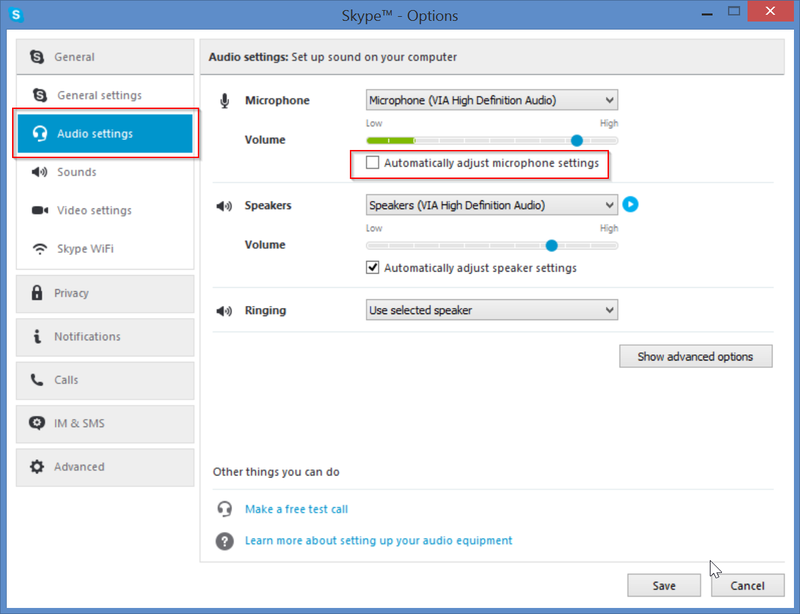 I can have both connected to my display and I can conveniently change the monitors input source to show me the display from Desktop Display or Laptop Display. You can even add more sources like HDMI sources from multiple sources to connect. This trick works not only with LCD or LED Monitors, but also works with large screen TV displays where you can connect multiple sources and switch between the sources from the remote control of TV display. It is far more convenient than changing the physical connections manually at each time you need to switch the source. The only catch is that you have to check the input options on the Display or TV and match them with the display options on your computers and other multimedia devices to use this feature seamlessly. We hope you find this troubleshooting tip useful and will be saved form the hassles of using multiple displays or using multiple cable switching when it is not required.